An aerial view of the medieval castle. 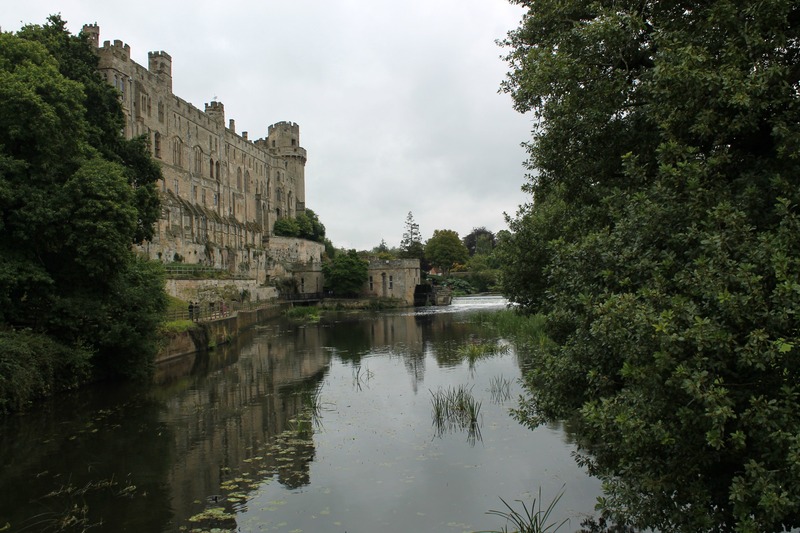 Image courtesy Warwick Castle. Late one afternoon in 2015, a blazing cannonball fired by Warwick Castle's wooden trebuchet (a siege machine used in medieval warfare) ignited the thatched roof of an ancient boathouse nearby. The building burned to the ground, hundreds of tourists had to be evacuated, and the news made headlines around the world. The mighty trebuchet. Image courtesy Warwick Castle. Unfortunate though it was, the accident served to raise the profile of Warwick Castle, not to mention its most famous contraption. So on a recent visit to the area, I was curious to check out this 18-metre tall catapult, which is billed as an authentic replication of one of yesteryear's most deadly military machines. 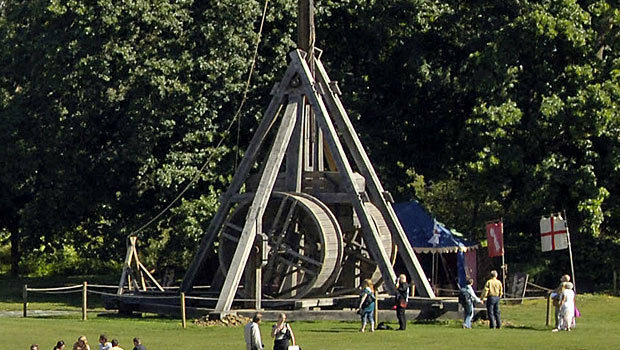 Since being constructed from more than 300 oak parts just over a decade ago, the Warwick Castle trebuchet has been shot at least 6500 times. Warwick's birds of prey strut their stuff. Author image. The trebuchet is just one of many sights to see at Warwick Castle. Visitors can explore the towers, tunnels and turrets of the stone castle, which was developed from an original built by William the Conqueror as far back as 1068. The Mill and Engine House is also worth a peek. Originally the mill used the power of the water running along the River Avon, dropping from the weir, to grind grain. Later, the same hydro power was harnessed by the engine house to generate electricity for the castle. 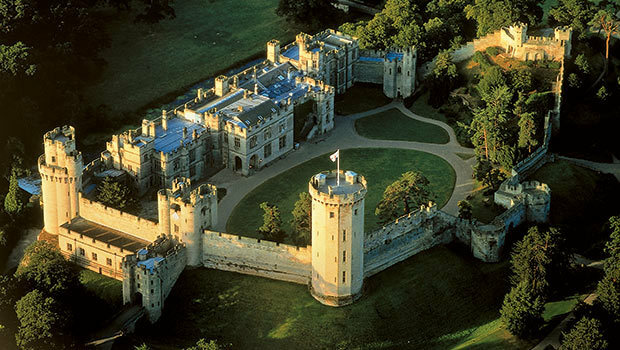 Constructed on a sprawling site located about a half hour's drive from Birmingham, Warwick Castle's other attractions include archery and jousting displays, and a Castle Dungeon show featuring live actors who bring gruesome ghost stories to life. The Castle Dungeon. Image courtesy Warwick Castle. 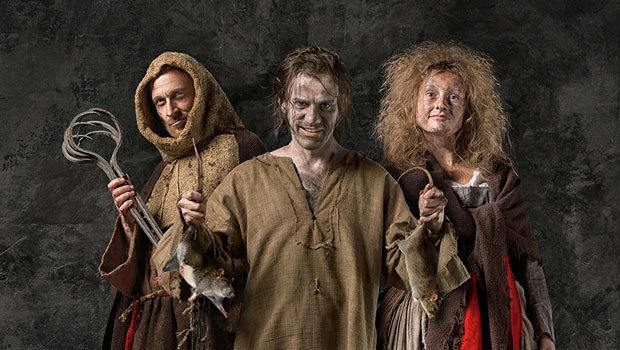 Something new to Warwick Castle is the world first Horrible Histories adventure maze, where guests can tackle challenges like invading a Viking ship and surviving the trenches. 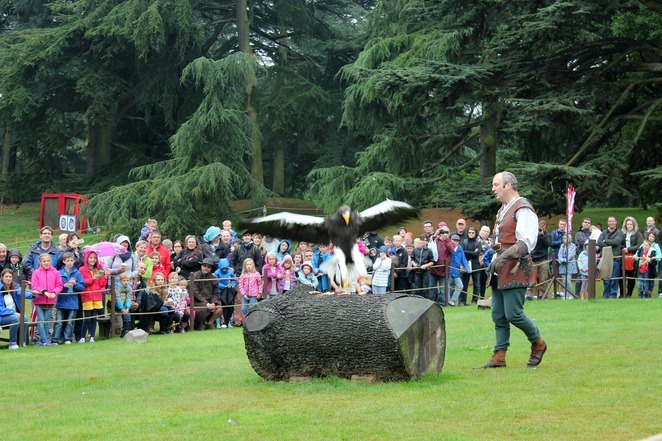 But my personal favourite is the 'Birds of Prey' show, in which vultures, eagles and other fearsome hook-beaked avians swoop in from the battlements, almost close enough to touch. Warwick Castle might be less well known than the Tower of London, but with more space, less crowds, and cheaper individual ticket prices, it certainly gives the latter a run for its money. The heart of hydropower. Author image. What an absolutely beautiful place! I'm definitely going to visit soon!